Anton Yelchin, an actor known for appearing in the “Star Trek” movie franchise, was found dead on Sunday morning in San Fernando Valley, California. He was 27. TMZ reported that the actor’s body was found at around 1 a.m. by friends. Yelchin’s body was pinned between his car and a brick mailbox attached to a security gate at his home. Friends found the body after he failed to arrive at a rehearsal on Saturday evening. Police told the news website that the car’s engine was still running and in neutral when the body was found. Police currently don’t suspect foul play. 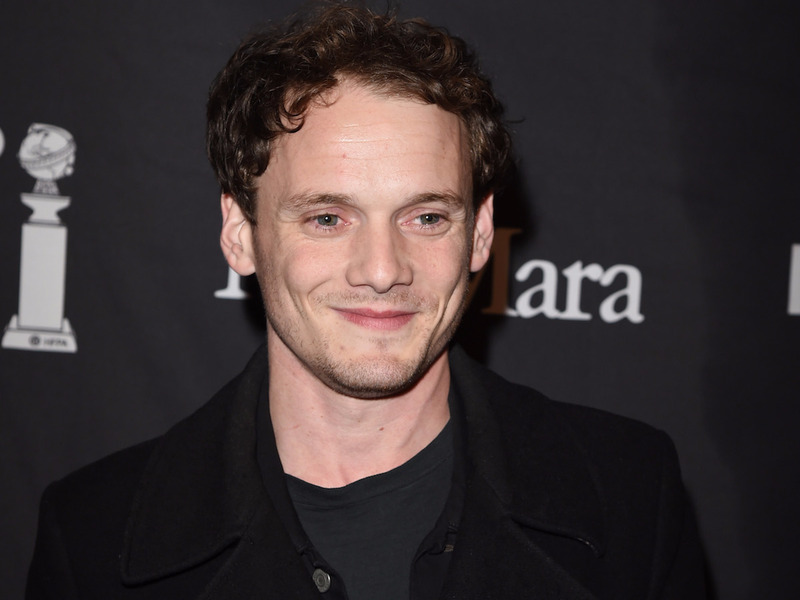 A representative for Yelchin also confirmed his death to Variety. Yelchin played the character of Pavel Chekov in 2009’s “Star Trek,” 2013’s “Star Trek Into Darknes,” and the upcoming “Star Trek Beyond,” due in theatres on July 22. His credits also include the movie “Alpha Dog,” and he provided the voice of Clumsy in “The Smurfs” movie franchise. According to IMDb, Yelchin was born in Leningrad (currently St. Petersburg), Russia on March 11, 1989. His parents, Irina Korina and Viktor Yelchin, were professional figure skaters and later, coaches. The family moved to the US when Yelchin was six months old. He also wrote music and performed in a band.